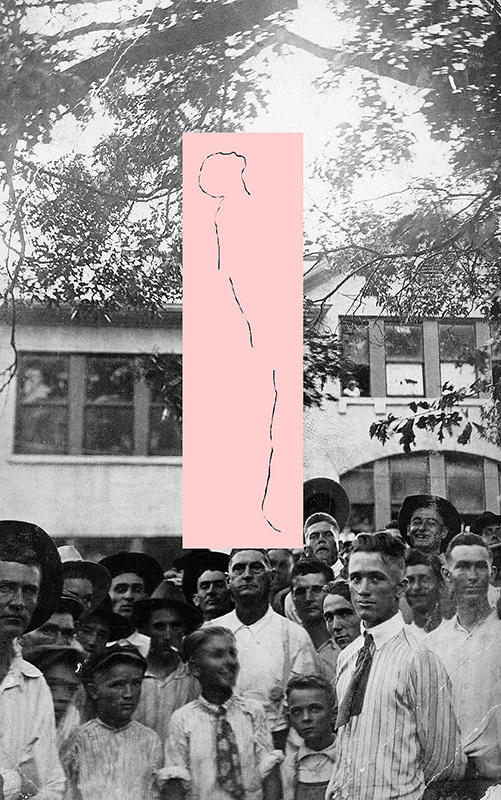 Jackson Patterson’s montages address the annihilation of space and time through the advent of photography in the mid-nineteenth century, and how it transformed American life. His exploration of the westward migration is focused on images he has taken of timeless landscapes merged with old family photos, and the personal history that lies within. This exhibition of new work by Chicago artist Patricia Hernes explores wonder as part of artistic discourse. 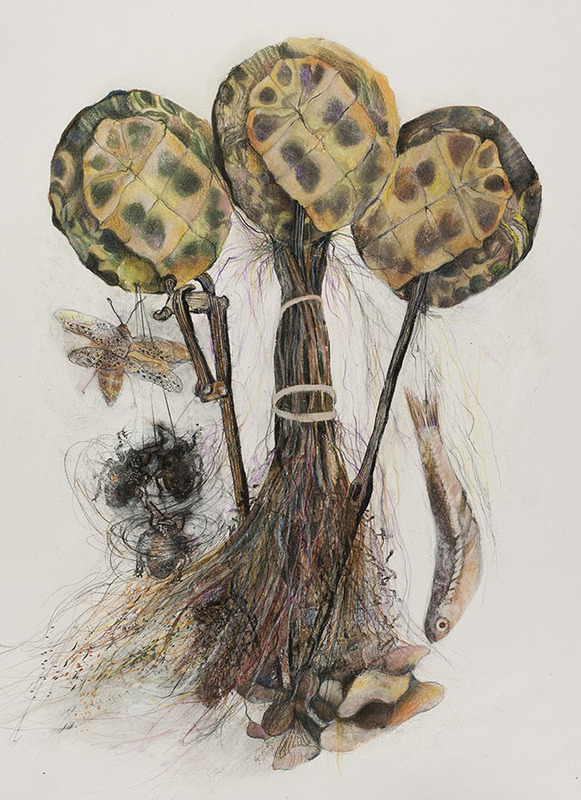 Her drawings are an invitation to consider the intellectual dialog that exists between objects; both real and imagined. By juxtaposing disparate forms to create artificial curiosities, both naturalia and artificialia, which defy taxonomies, typologies and classification, new mysterious artifacts exist side by side as objects of amazement. Because they do not fit into existing categories, these wonders are perfect objects for making us rethink our world. 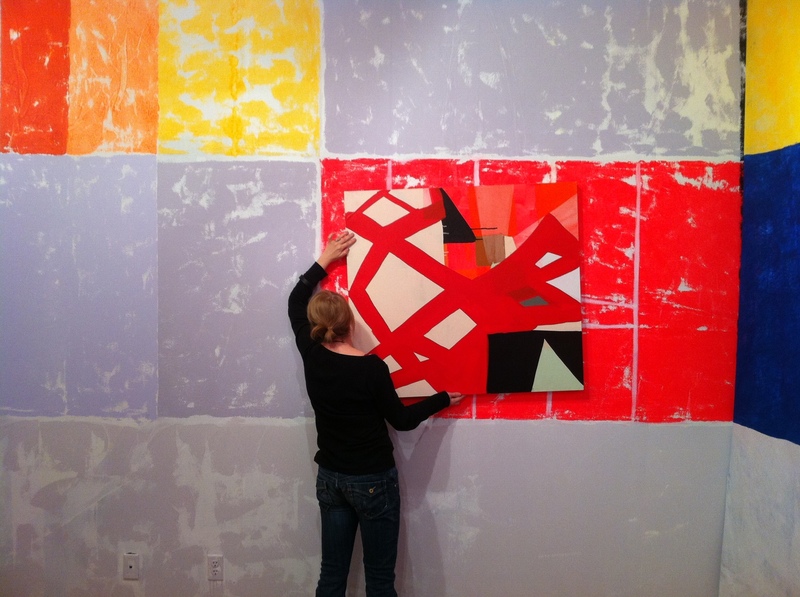 This painting exhibition focuses on contemporary practices in abstraction: explorations in form, material, and color, and the construction/de-construction of space through visual language. Participating Chicago artists include Samantha Bittman, Michelle Bolinger, and Anna Kunz. for both making and taking photographs and the co-mingling of analog and digital processes have become quite mainstream the frame remains a constant. Expanding the Frame questions the role of photography as a device of straight documentation, or even manipulation, by reevaluating the nature of the photograph as a still image and object on the wall. 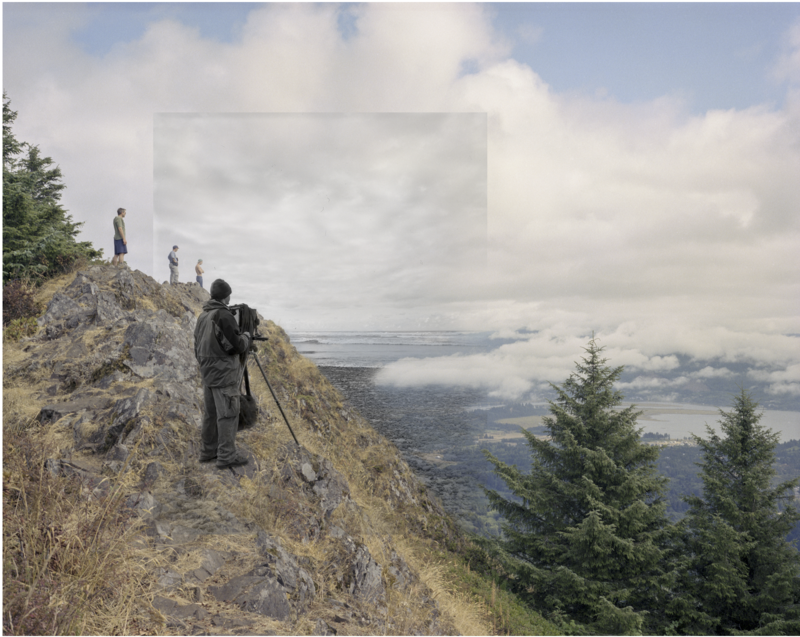 The three artists presented here, Jonathan Gitlelson, Patrick Craig Manning, and Antonio Martinez employ photography to expound upon narratives that can only be told through the incorporation of additional perspectives, points of view, and time.